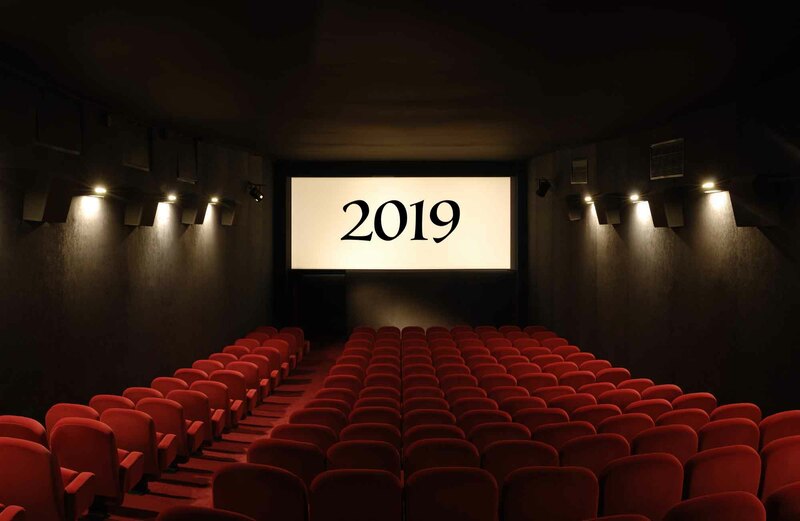 Taking a look at the list of movies that hit the screen in 2019 makes the hearts of superhero fans beat faster. 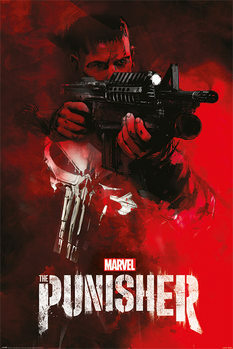 Hollywood makes no secret out of this year’s strategy: Sequels, more precisely superhero sequels. At this point, a total of 10 superhero movies are confirmed to be shown in 2019. We take a closer look at the most anticipated movies and reveal some exclusive information that already reached the surface. So what will it be: Excitement or boredom? Spending a fortune on cinema or staying home? Hollywood or Bollywood? We provide the info, you make the call! Let’s just quickly summarize last year: 2018 has proven to be an amazing year of cinematic joy. Superhero movies like Black Panther, Venom, Aquaman or our favourite superhero family is shown in the Incredibles 2 were particularly entertaining. 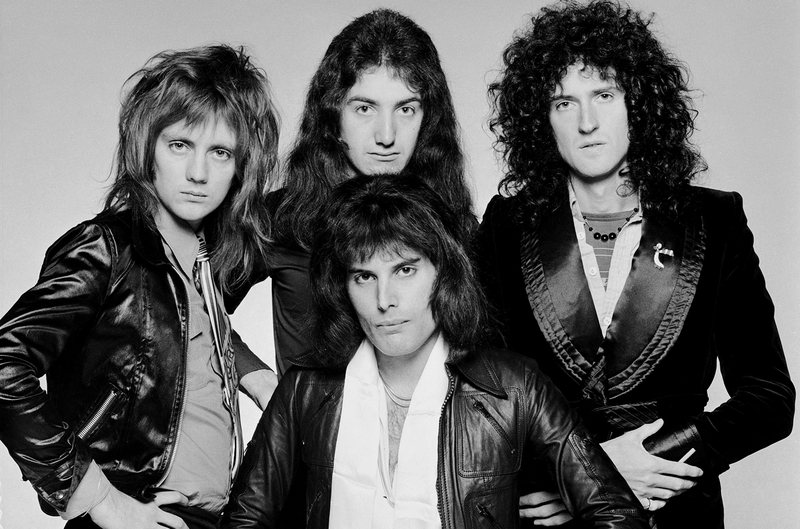 Another big hit of the previous year turned out to be Bohemian Rhapsody, the biographically told story of Freddie Mercury and his legendary rock band that dragged two or even three different generations together to the cinema. If you have not seen it yet, we urge you to watch it: There ain’t no age for Rock N Roll! 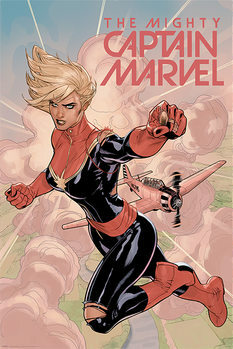 The flagship of Marvel Studios is probably the biggest and most anticipated movie this year. 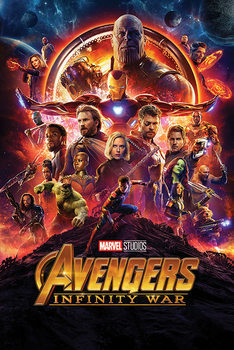 The movie brings many of the Marvel Universe characters back together for an epic adventure in the final avenger’s movie. Considering all Marvel Cinematic Universe movies, Avengers Endgame will be the 22nd of its kind. This movie closes the chapter of the current and most recent X-Men cast with a story that revolves around the journey of Phoenix aka Jean Grey who is played by Sophie Turner. Fans of the franchise were disappointed by X-Men: Last Stand and X-Men: Apocalypse. The trailer looks exciting and rumours have it that the movie costed around 200 million USD… so this better be good! DC Comics does not just produce happy films and brings us Joaquin Phoenix in Joker, which looks rather dark and gloomy. The movie throws light on the origins of the self-acclaimed Clown Prince of Crime, Gotham’s underworld boss and arch villain of Batman. The movie is inspired by Martin Scorcese’s 1982 “The King of Comedy”. 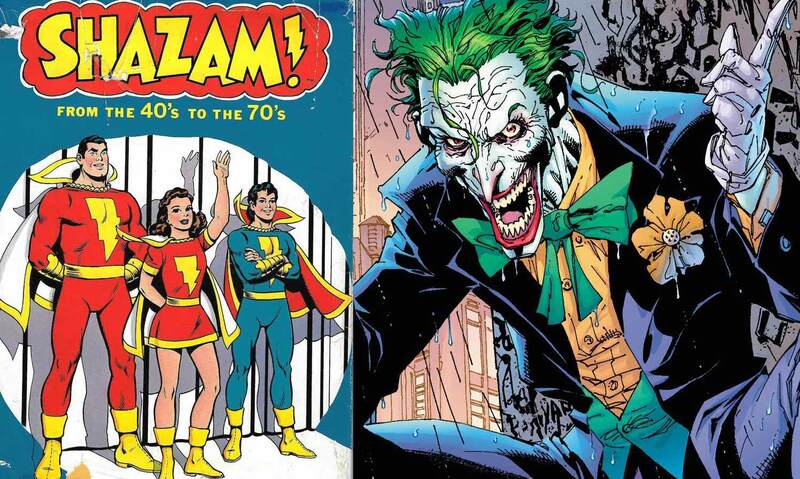 Fan theories and the teaser hint at the Joker being a children’s entertainer before he became a villain. Phoenix thus follows the footsteps of Heath Ledger who tragically died in 2008. If you did not find anything that you liked so far, don’t worry there is more in theatres than just superhero movies. A few movies that are worth mentioning are Dumbo (March 2019), John Wick Chapter 3: Parabelum (May 2019), Toy Story 4 (June 2019), The Lion King (July 2019) and Artemis Fowl (August 2019) and last but not least Star Wars: Episode XI (December 2019). This is not an exhaustive list but it gives a rough idea of what to expect in 2019. 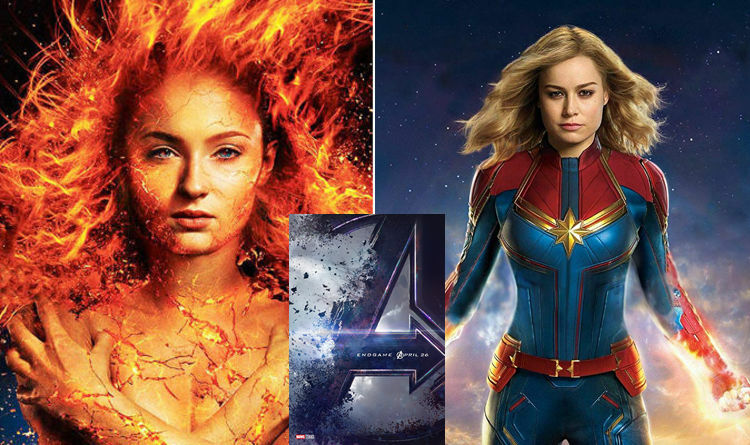 While few people openly criticize Hollywood for primarily putting out sequels for box office sales, fans of superhero movies can be excited to see their favourite heroes, men and women, back on the screen! If you go to the cinema or stay at home is up to you, we at EuroPosters are looking forward to this year’s movies!